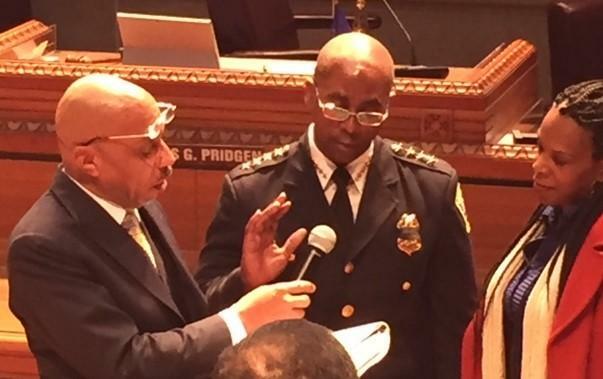 Byron Lockwood (center) is confirmed as Buffalo Police Commissioner. Speaking to the Council, the new commissioner outlined his top priorities. "Accreditation - working to building it and aggressively to getting accreditation done and hoping to have that done within the next year," Lockwood said. 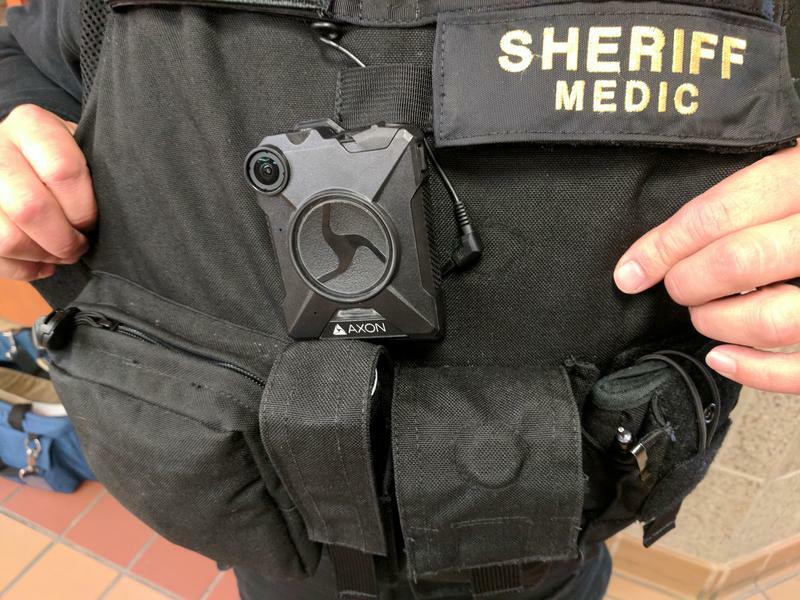 "Second topic happening will be the body cameras, which we will be starting a pilot program with the body cameras by the end of this month." He also promised more officers on the street for much greater traffic enforcement efforts, an issue in the neighborhoods. Lockwood said shutting down the Strike Force means he can shift some officers to traffic enforcement. Lockwood said he will be stressing community policing and training for officers, both for veterans but for the many new officers who are still finding their way in their blue uniforms. 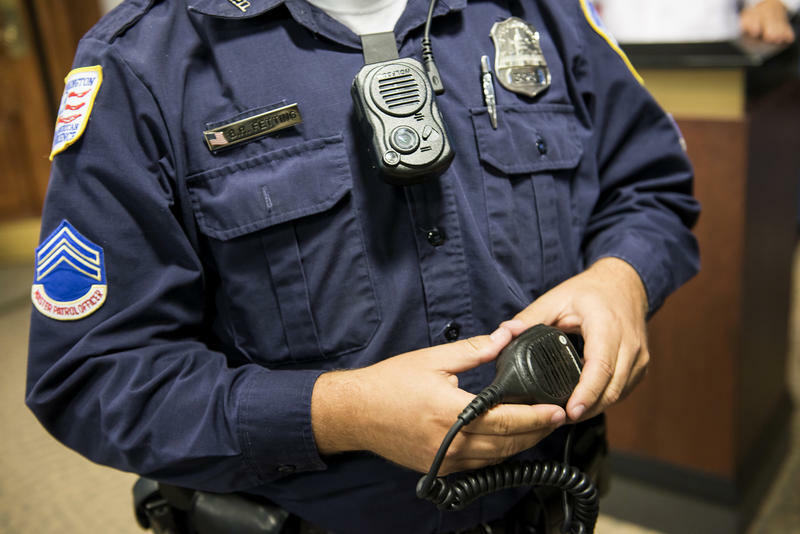 Under the relatively new union contract, many officers have to live in the city and the new commissioner said that will help with community policing because it will be done by the people's neighbors. "That's important. 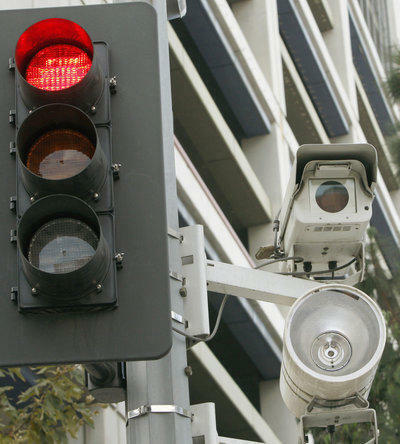 It's important to have officers live in the city," Lockwood said. 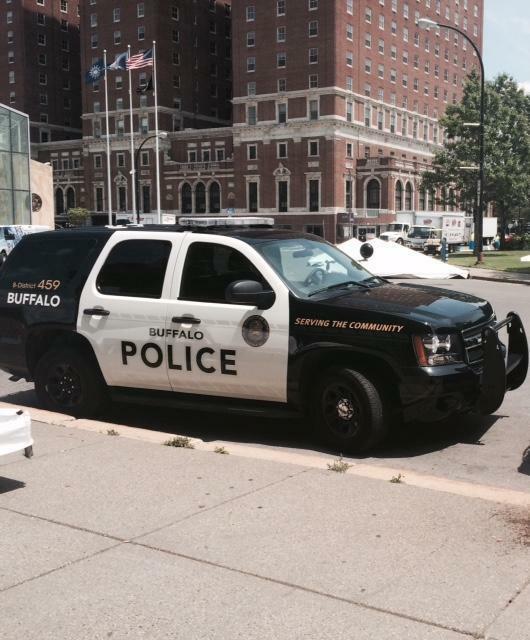 "To have an officer live in the city, you have a community of police, it strengthens that and it also helps the relationship with the citizens of Buffalo by living in the city." Mayor Byron Brown praised the confirmation. "This is a very proud day in the Buffalo Police Department, as a member of the department who has risen through the ranks, who has served this community on our department for roughly 34 years, who has been in leadership in the department for the past 12 years, now ascends to the office of police commissioner," Brown said. An interim police commissioner, technology and two separate probes of deaths in confrontations with Buffalo police officers are leading to significant changes in the way officers and the public meet. 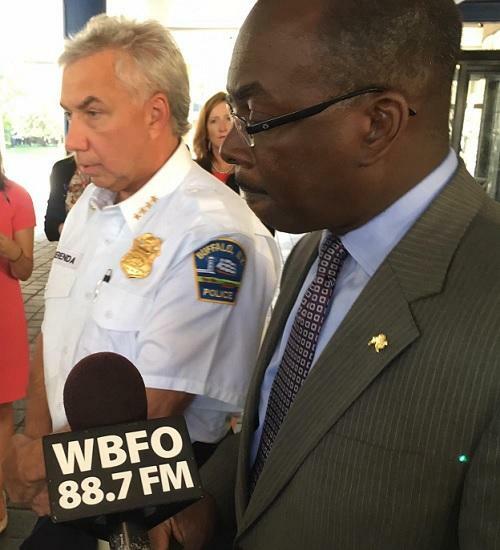 Buffalo Mayor Byron Brown says he had no intention to replace Police Commissioner Daniel Derenda, whose retirement was announced overnight, and that the decision to step down was entirely that of the 30-year police veteran.